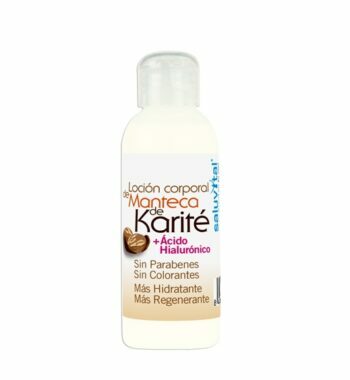 Gel Instant Bags and Dark Circles – 10 ml. 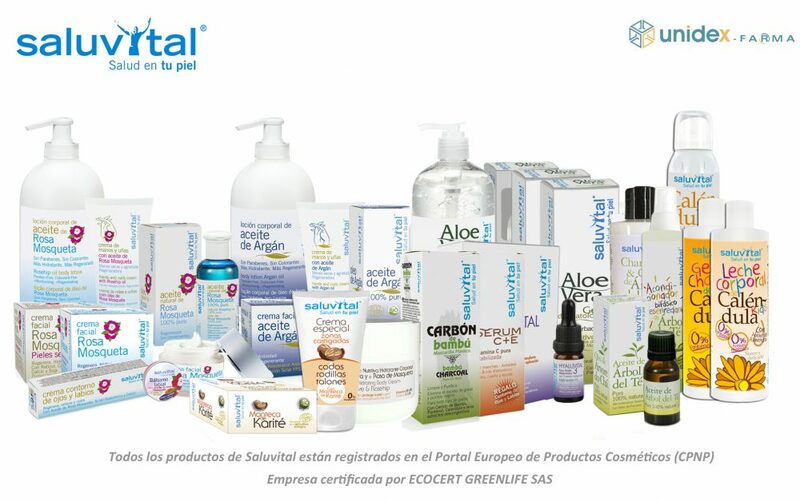 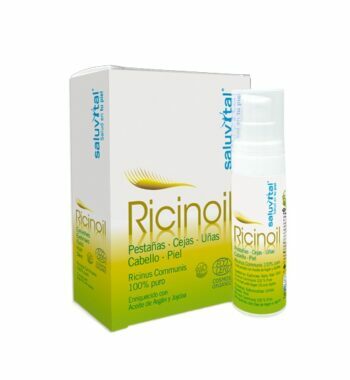 Ricinoil 100% Pure ECOCERT – 30 ml. 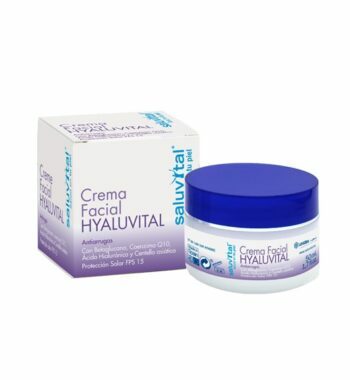 Hyaluvital Facial Cream – 50 ml. 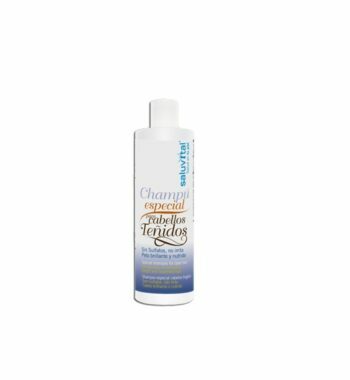 Shea Butter Body Lotion – 70 ml. 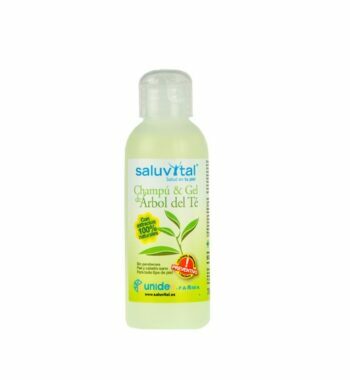 Champú & Gel Preventive Tea Tree – 70 ml. 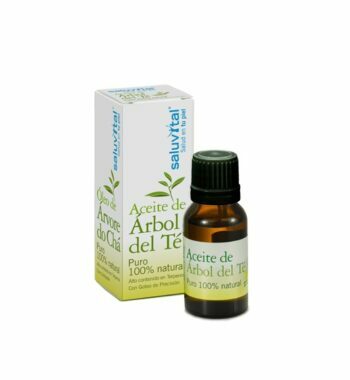 Pure Tree oil 100% Natural – 30 ml.